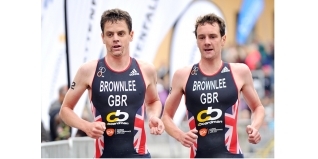 The Brownlee brothers, Alistair and Jonathan were two of the star names that appeared recently at the Triathlon Show: London. On the Saturday afternoon of the show I hosted a Q&A session with the Olympic medallists in the Tri Experts Theatre - and we have the full video of the session here for you. On moving out of Alistair's house..